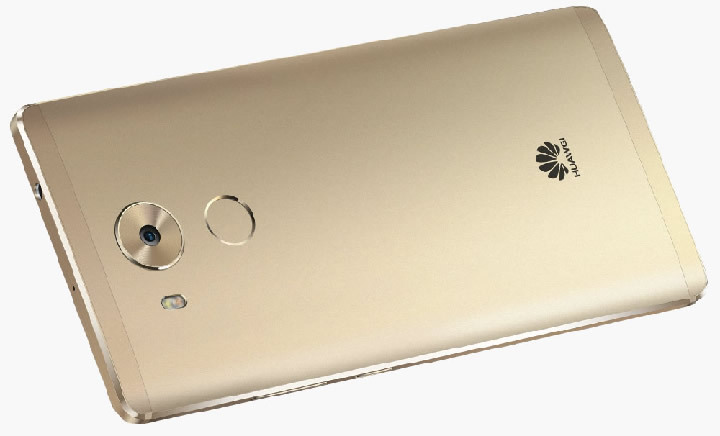 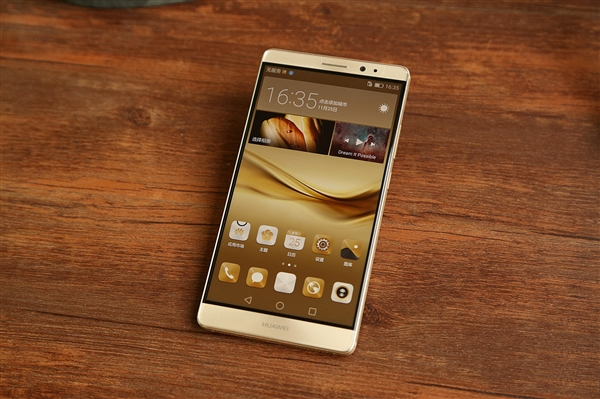 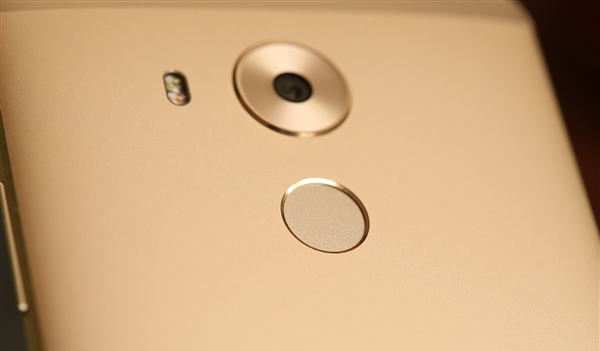 Huawei Mate 8 with HUAWEI Hisilicon 950 octa core 64 bit 2.3GHz Android 6.0 operation system. 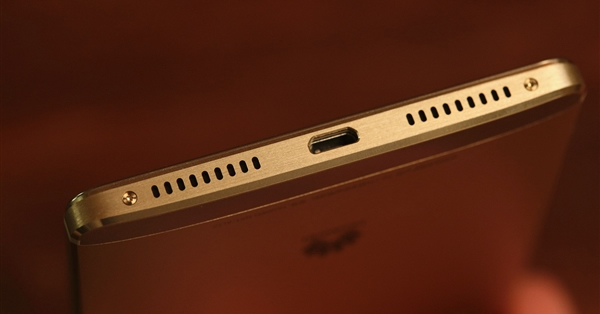 3GB RAM and 32GB R0M, support TF card up to 128GB which allows enough space for you to download freely. 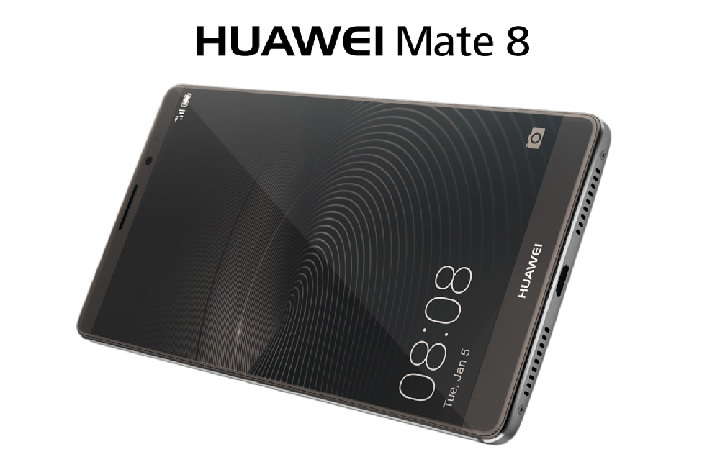 6 inch screen allows the user to view videos and play games at a comfortable size as well as clearly due to this phone's 1920 x 1080 pixels display resolution. 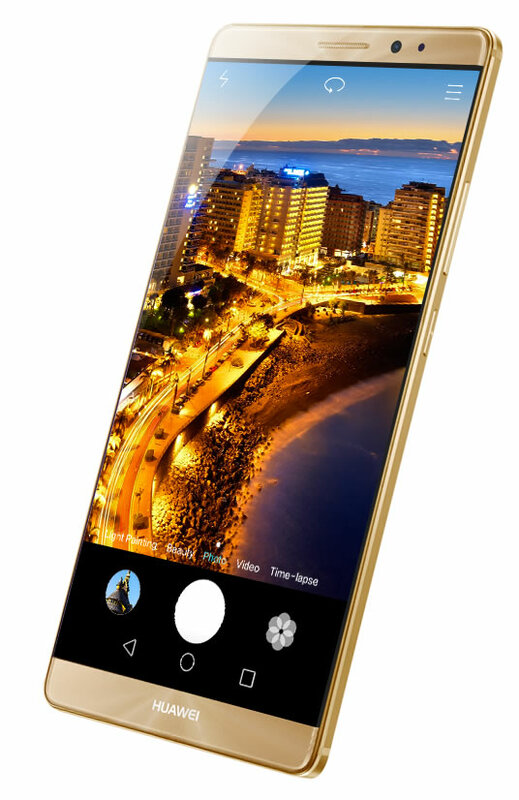 With the high end dual cameras, front 8.0 MP, black 16 MP with flashlight auto focus,you can record the happy moment easily. 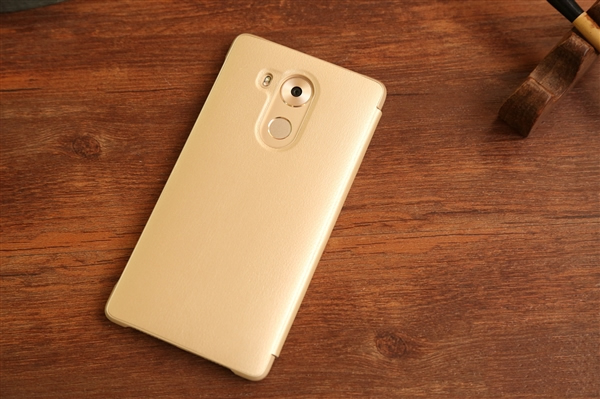 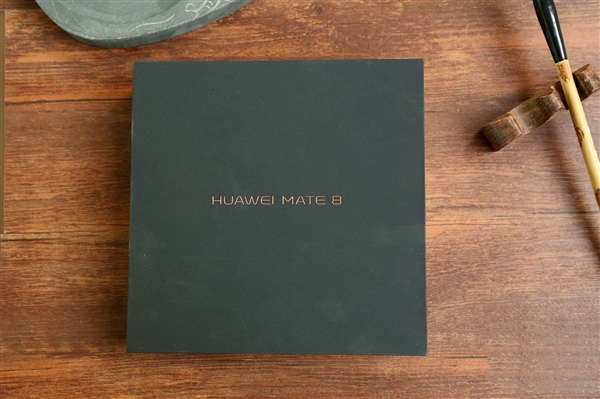 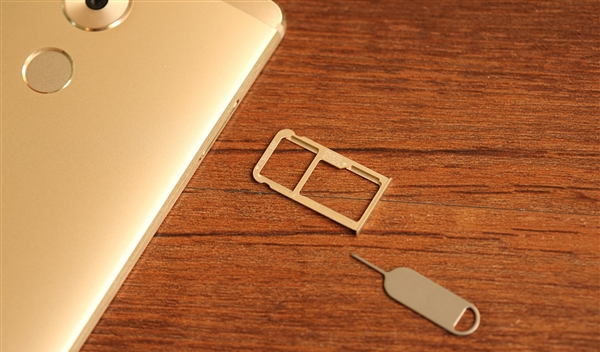 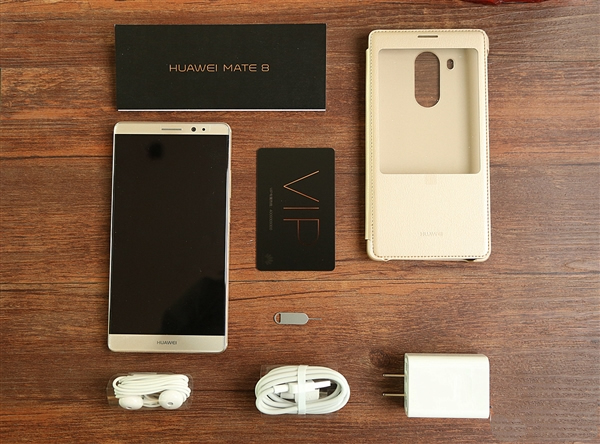 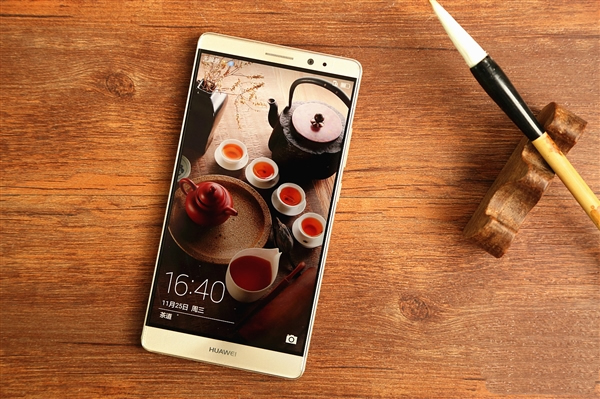 It is absolutely a good choice to buy Huawei Mate8.